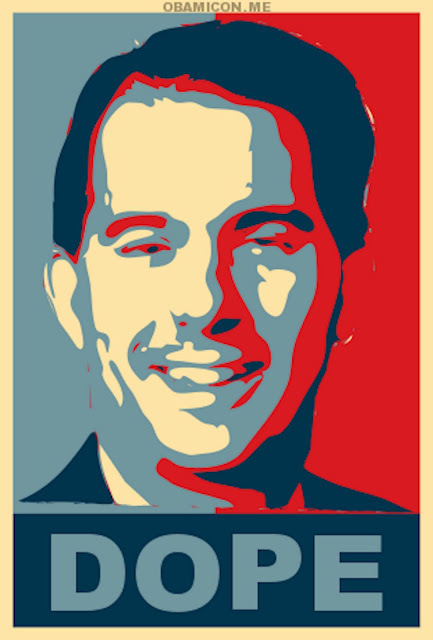 juanbook: Current Events: Down Goes Walker!!! HELLOOOOO WISCONSIN!!! Your chicken is heading back home to roost. Enjoy the rest of his soul-sucking tenure as your Governor.